In 2005, I had some Korean students in my classes. Though it was their first time in the Philippines, they had already migrated from Korea to learn English since studying in the Philippines is far more cheaper. Day by day, they got to experience what it is like to live in Manila, specifically - the people, the places, and the food. 1. Korean bubble gums are softer; Philippine bubble gums are harder. I was surprised to hear this comment. When i asked them, "really?" They replied "Yes" with much conviction. But I explained in defense that there may be gums made in the Philippines that are hard, we have soft gums too. 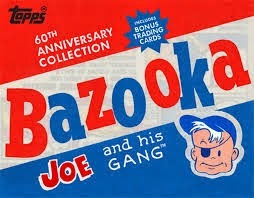 Actually, what they were referring to is when the bubble gum is still unchewed, it's hard (e.g., Bazooka). They said that even if the Korean gums are still new, it's already soft at the first bite. 2. Korean noodles are softer/ smoother; Philippine noodles are not that soft/smooth. During one of the breaks, I saw some of my students eating their noodles raw from the pack like you're munching potato chips. I asked, "why are you eating that? It's uncooked." They said, "It's delicious! It's good. Try it!" I still couldn't believe my eyes. How do they do it? Once they open the pack of noodles, they grind the noodles to small pieces. The powder sachet found inside the noodles pack is sprinkled inside. Then they shake it. My students told me that Korean noodles can be eaten raw like this (it's very cruchy! 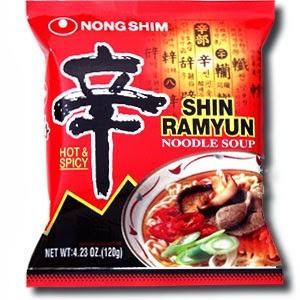 ), but Philippine noodles can't be eaten this way. 3. 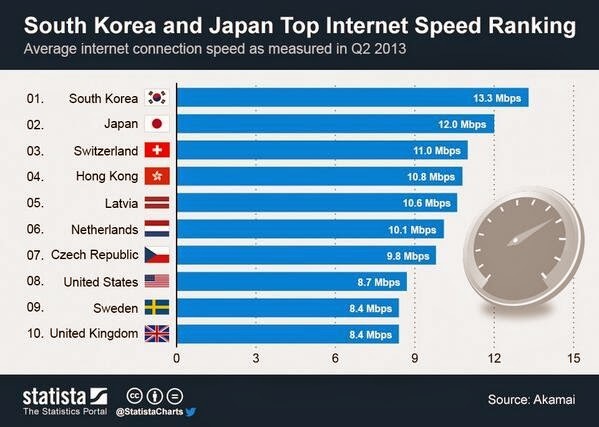 Internet speed in Korea is very fast; Internet speed in the Philippines is very slow. 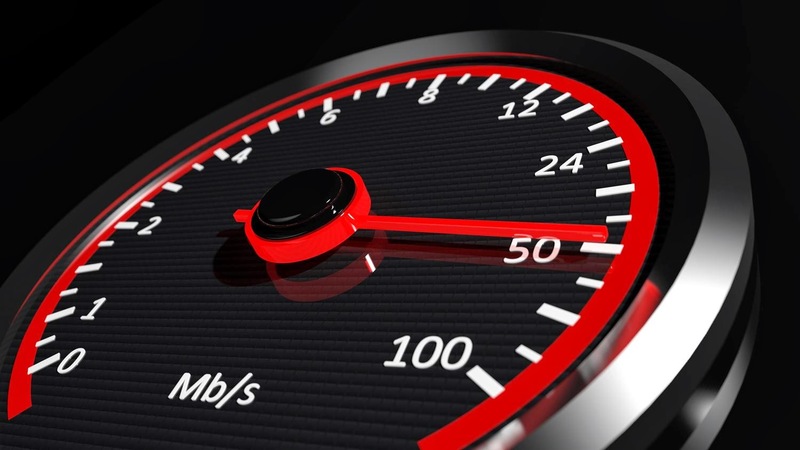 Since it was the first time my students have stayed in the Philippines, one of the things that bothered them is the internet speed. They said that computer shops have sprouted everywhere in their country like mushrooms. According to them, what they can finish in 10 minutes online in Korea, they can't finish even in 1 hour in the Philippines.